Dietmar Bohn re-imagined TDM Systems’ business model, the product portfolio, the processes and the way people work at the company. 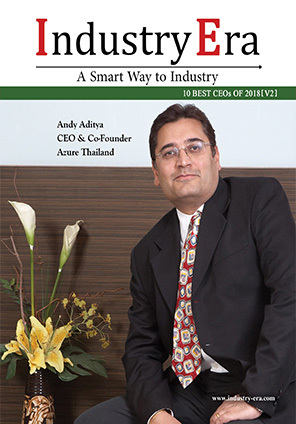 He created a vision, strategy and execution plan immediately in order to take the company to new heights in an increasingly competitive market. According to Dietmar, the main topics and success factors are the same in the enterprise software space: understanding the customers’wants and needs, ensuring that the products and organization are ready for scale, considering the companies’ end-to-end processes and also the trends and technologies, including cloud computing for digital businesses.
" Our customers benefit from customer cases with quantified improvements shared from TDM Systems and our ability to provide clear guidance on where to start and how to move on to increase the manufacturing productivity in every step of the entire end-to-end value chain from development to the finished products. " 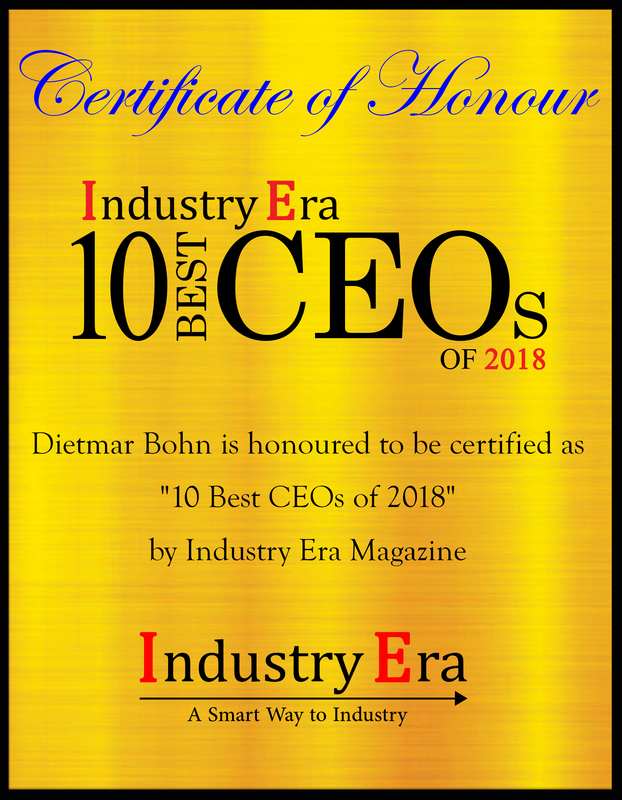 Over the past three decades Dietmar has learned from the different leadership styles from his 18 bosses which helped him to form his own truly motivational leadership style and to sharpen his strong customer-orientation and result-driven behavior. According to the CEO of TDM Systems customers want to understand the vision and direction of their software vendors, their road maps and execution plans. They no longer want to get explanations on functions, features and technologies of the software, but a clear understanding of the value proposition and how other customers have achieved these improvements. 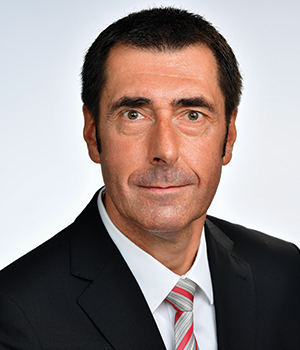 “Our customers benefit from customer cases with quantified improvements shared from TDM Systems and our ability to provide clear guidance on where to start and how to move on to increase the manufacturing productivity in every step of the entire end-to-end value chain from development to the finished products,” adds Dietmar. TDM Systems’ customers appreciate that the company provides improvements for every step of the manufacturing process, providing deep integrations into every relevant IT system used at the shop floor (such as CAD, CAM, PLM, ERP, MES) and into every machine and equipment (including presetting and vending equipment) which provides a large degree of flexibility to our customers. They also appreciate that TDM Systems helps customers to get the different cutting tool data they need for these improvements – complete data sets with high quality data and with a short data-time-to-market, highly important in the fast economy and provided by TDM Systems data solutions (software functionalities, generators and other tools as well as data services). Using TDM Systems software and services a renowned customer was able to reduce the number of cutting tools from 10,400 down to 6,500 in one of their production locations. Another larger enterprise customer who invested €500k for TDM Systems’ tool lifecycle management solution and its implementations reported an ROI of just nine months. For the company there are three major projects in its pipeline including their new flagship solution TDM Global Line which is in ramp-up, a planned cloud deployment option and also a new set of data solutions to improve the cutting tool data sets and to lower the efforts of our customers – all three solutions will be released to the market in 2019. Significant investment is another key strength of TDM Systems. The company is a member of the larger engineering enterprise Sandvik, a business unit of Sandvik’s new division “Applied Manufacturing Technologies”. Sandvik is significantly investing in digital manufacturing solutions and also in TDM Systems. “We are streamlining our internal and customer-facing processes in order to improve our software and services deliveries. We have clear execution plans for this in place now. This will not only increase the satisfaction level of our employees but also of our customers,” adds Dietmar. TDM Systems is the leading software provider for managing tool data in the metal cutting industry.